We don't sacrifice convenience for comfort, or vice versa. At Ballena Village, we offer both. With our community being located in Alameda, California, our community offers the perfect location for commuters (minutes by land or ferry to San Francisco and Oakland). What make us comfortable is our expansive pool deck, jet spas, outdoor barbecue, basketball court, and private fitness center. Sound good to you? Maybe we're a good match! 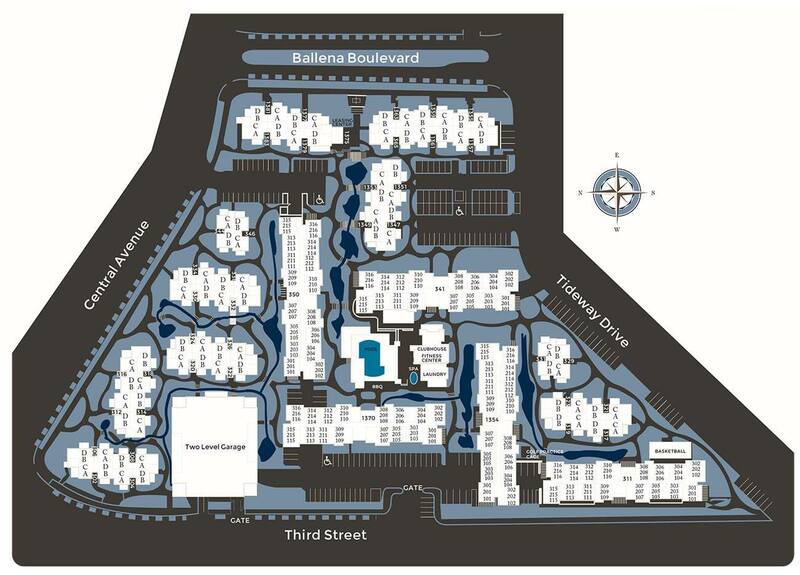 Come see how Ballena Village can Elevate Your Everyday!